We all wish we could be in Hawaii at one point or another. Well have no fear, Vans Vault brings a little bit of Hawaii to us with their appropriately named Aloha Pack. 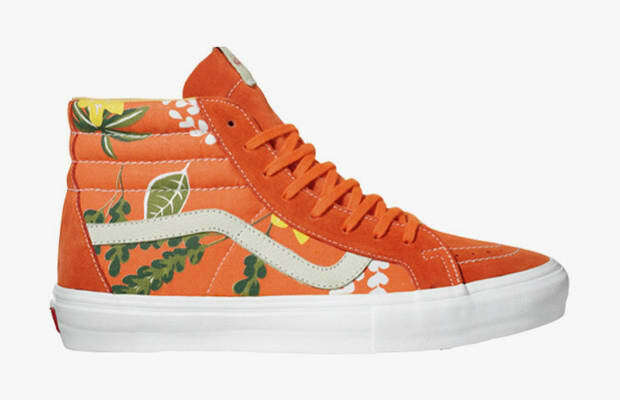 The pack features the Sk8-Hi and the Era LX decorated in floral motifs similar to that of a Hawaiian shirt. Other than the predominantly floral upper the shoes both feature mixes of premium leather and suede. Set to drop this May through select Vans Vault accounts.